At FTC Transportation, we are helping to meet today’s challenges across America. As the core carrier for Feed the Children, our drivers assist with hunger and disaster relief efforts throughout the United States. They work with those in need, personally putting boxes of food and personal care items into the hands of those who need it most. In addition to the work done for Feed the Children, FTCT works with third party customers and brokers to haul general commodities nationwide. Third party freight is used for backhauls and in between Feed the Children loads. This freight helps to cover costs associated with doing business. Safety is at the fore-front of every decision made at FTCT. 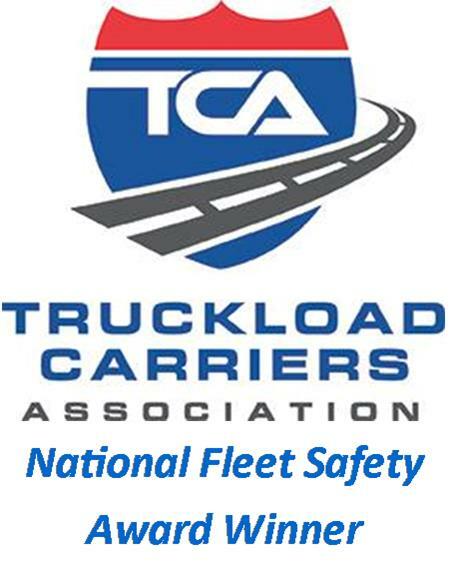 Hiring only the safest, most professional drivers has allowed FTCT to maintain the highest of safety standards. Our dedication to safety is demonstrated through our CSA (Compliance, Safety, Accountability) rating issued by DOT, involvement with both state and national safety associations, ongoing safety training and continuing education. 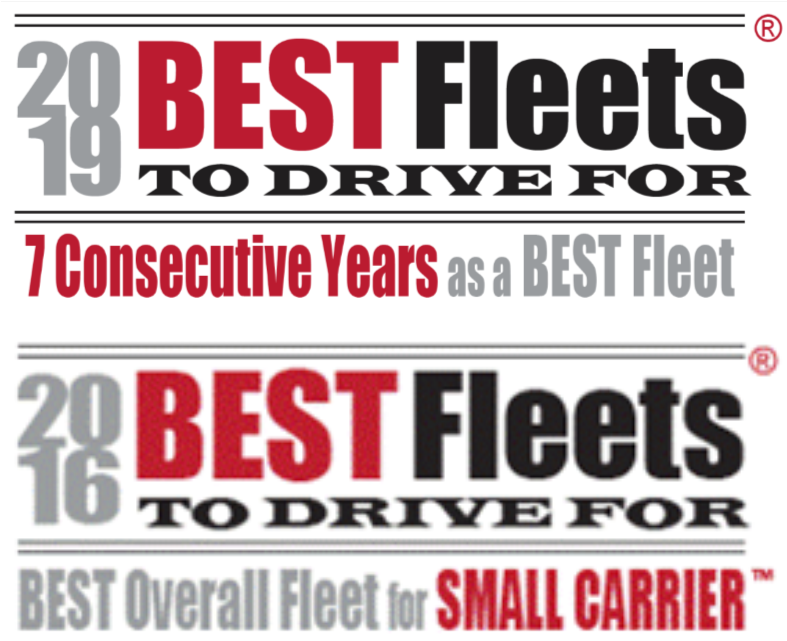 2nd Place in Division I of the TCA's National Fleet Safety Awards for 2014-2015 & 2017, and 1st Place for 2006, 2012, & 2013.